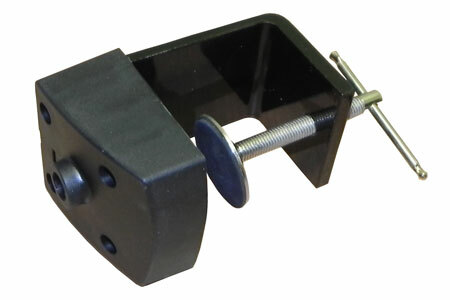 Black Table Clamp for Magnifying Lamp. Magnifying Lamp Australia wide delivery available. * Magnifier Lamps models for Desk top, Clamp and Floor Stand available.